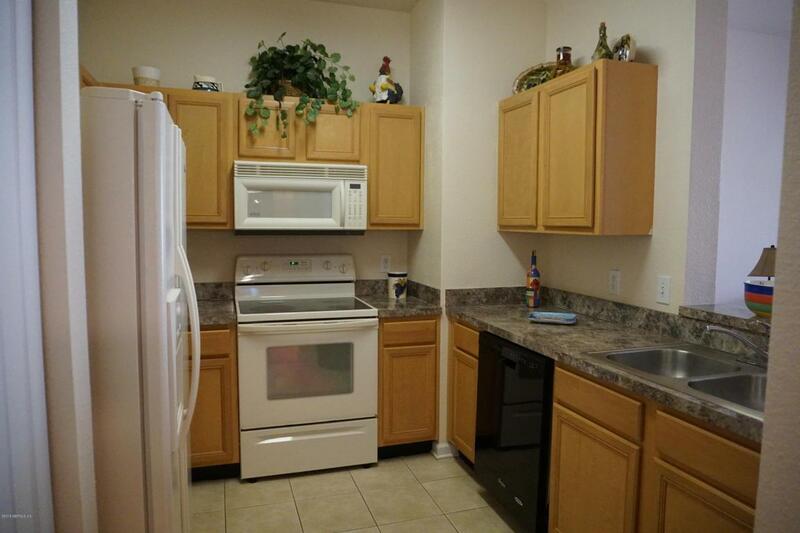 Spacious 3bd/2ba condo. 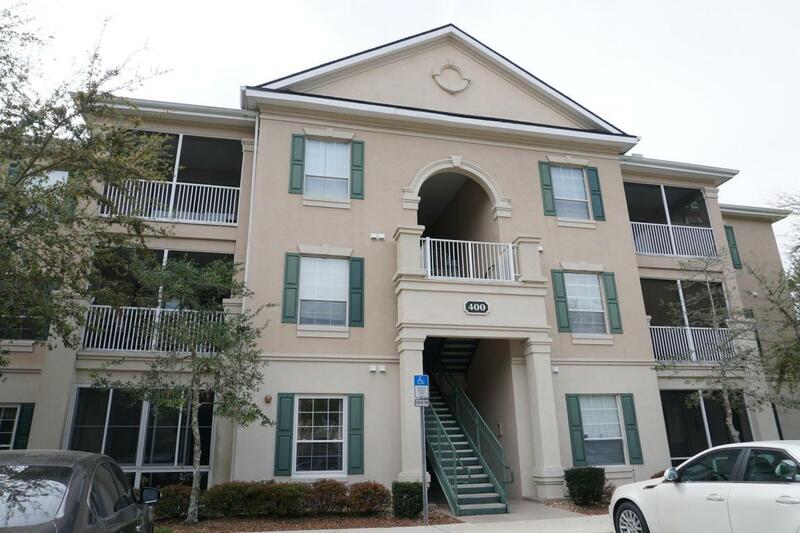 Located in prestige community of ''Southern Grove'' This unit offers an open and split floorpan with high ceilings. 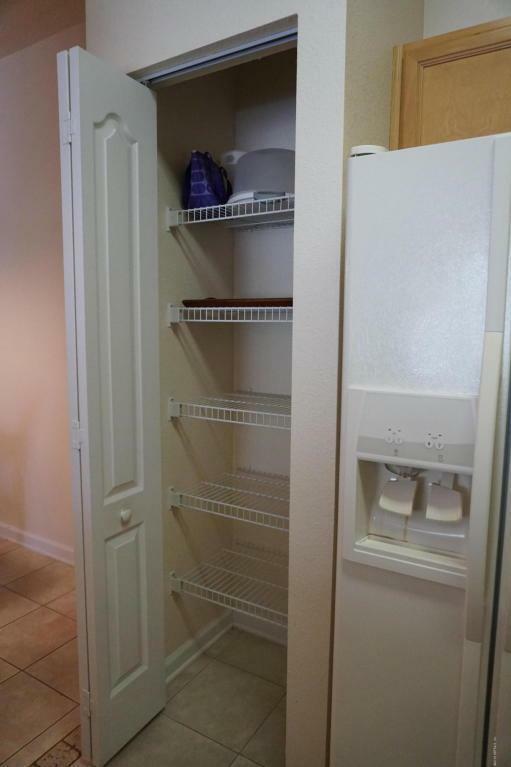 All bedrooms are roomy and offer walk in closets. Inside Separate laundry area. Breakfast Bar. Have your coffee on your screened balcony. ( Which could be easily glassed to create extra living space. ) This community offers a beautiful pool, fitness area and community center. 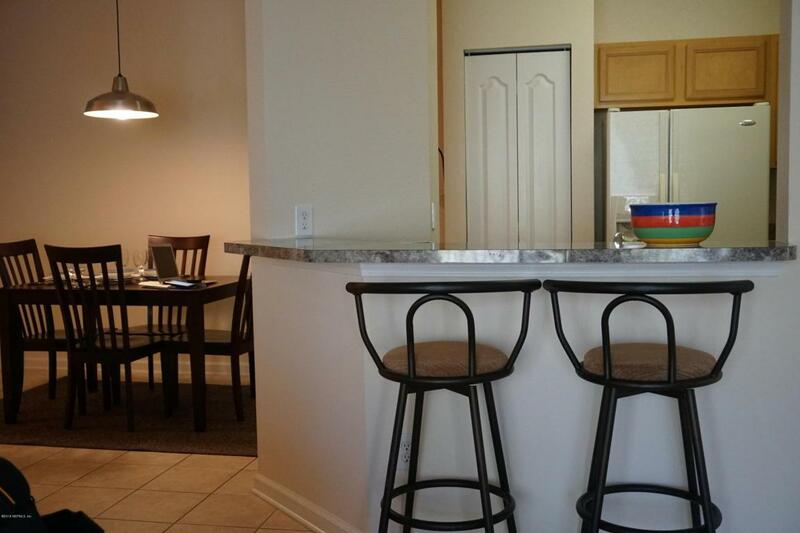 Great access to beaches, downtown and Town Center. Clean and move in ready! OWNER OCCUPANTS ONLY.Furniture is Negotiable. Water and Sewer included in condo fees.